Should I translate my website or can I get away with leaving it in English? In this day and age if your company doesn’t have an online presence it really doesn’t exist. And you could almost say the same for companies that are operating (or want to operate) in foreign markets but have not translated their website. It may sound obvious, but if your website has more than one language version, you’re automatically increasing the number of potential customers you’ll reach. By showcasing your company in the foreign languages relevant to your business, you’ll get the attention of many more potential customers than you otherwise would with just one language. Key fact: According to a survey conducted by Common Sense Advisory, 72.1% of consumers spend most or all of their time on websites in their own language. 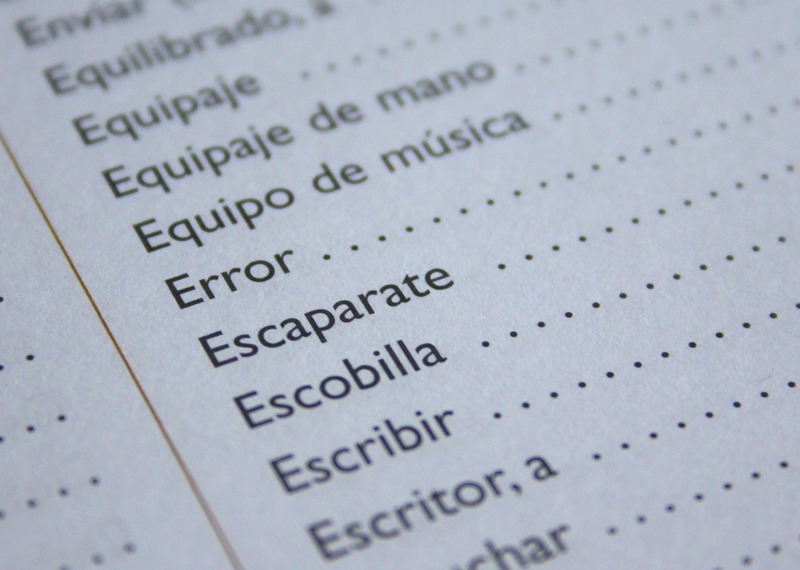 Do you need to translate your website for export? The issue of trust and language also plays a key role when it comes to buying over the Internet. If information is offered to the customer in a language they do not speak well, their sense of confidence and trust is undermined. The extra effort required in reading and absorbing the information means they will quickly lose interest in the site – and the purchase. Offering a language alternative ensures that customers understand what they are buying, how they are buying it and from whom. Key fact: According to the same Common Sense Advisory survey, 56.2% of consumers said that the ability to obtain information in their own language was more important to them than price. Having a multilingual website is probably one of the most cost effective ways of marketing your company on an international scale. It also puts you one step ahead of competitors who only have a monolingual site. The initial upfront fee of translation and the cost of maintaining fresh and up-to-date content is quickly covered by the opportunities a multilingual website can bring your business. Done properly, it will help you capture new users, build stronger relationships with clients and most importantly appear higher in searches conducted in foreign languages. Key fact: According to a survey conducted by the EU Commission, 42% of Internet users said they never purchased products or services that were offered in other languages. Can you really afford to turn your back on so many potential customers? The Page Refinery (www.pagerefinery.com) is a translation and proofreading agency based in London with clients all over Europe. Our experienced translators have a passion for language and communication draw upon their experience in various sectors to deliver word-perfect texts. For more information about how The Page Refinery can help you, write to us at info@pagerefinery.com or call Alexia Coronini or Thomas Laney on +44 7779 66 88 53.